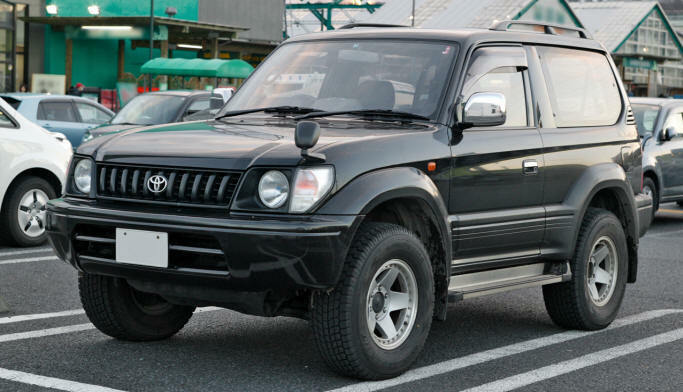 Toyota rav4 is one among equals when it comes to offroad driving. The Toyota rav4 is quite agile, will take corners smoothly and climb hills fast. 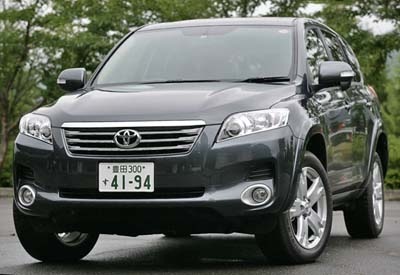 TheToyota Rav4 is a budget 4x4 car which has proved to be one among equals when it comes to rough and off road driving. The Toyota rav4 is quite agile, will take corners smoothly and climb hills fast.The fuel consumption like any 2000cc sedan. The 5 seats toyota rav4 features automatic 4x4, climate control, ABs, power mirrors and windows, powerful stereo with tv, driver and passenger airbags. The current rav4 is entirely automatic transmission but we also have the older version of manual transmission. The back seats can fold flat leaving lots of space for two passengers. The rav4 is also a good safari car consideration its ideal height for photography. In East Africa we have Toyota rav4s for hire in Nairobi, Jomo Kenyatta Airport, Mombasa and Malindi , Kilimanjaro, Arusha, Entebbe, Kigali, Dar es salaam, Watamu, Diani/ Ukunda, Nanyuki and Isiolo Airports. The 5 seater is classified as a budget 4x4 vehicle and is avaiable on self drive or with driver/ chauffeur driven on unlimited mileage basis. Each location has a limited number of Rav4s thus early booking is inevitable. It the best car for those who desire to visit the world renowned safari parks:- lake Nakuru, Amboseli ,Samburu, Buffalo Springs, Tsavo East, Tsavo West among others. We also hire cars across the border to visit Serengeti,	lake Manyara, Tarangire ,Ngorongoro. 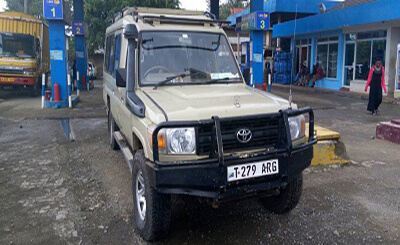 At 4x4 car hire Kigali we offers 24 hours service at tel +254723684974 or WhatsApp+254729641204 or Email us: at rnxploresafaris@gmail.com. 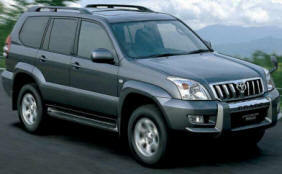 hire 4x4 toyota Rav4 in Kigali for offbeat fun. It is about visiting where you want, when you want with those that you love. 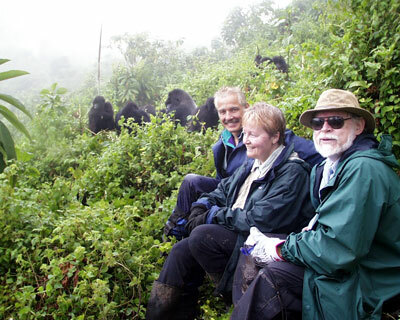 With our 4x4 Toyota Rav4 you can easily visit attractions within the vicinity of Kigali like Akagera, Volcanoes, Nyungwe and across Uganda to Queen Elizabeth National park or visit mountains of the moon . NO DROP OFF CHARGES.We wont charge extra for pick up at Kigali city hotels and drop off at the Kigali airport vis a vis. 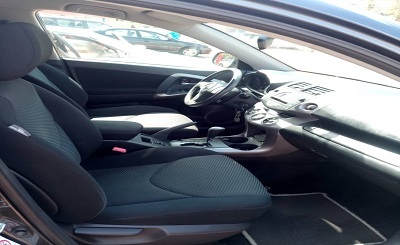 When you hire our toyota rav4, you have guarantee of a car which is well serviced in in sound working condition. Every rental car is subjected to thorough check to ensure that tyres are of the right trend,all electronics, including car alarm, tracking and central locking system are working. We ensure that he lights are perfectly set and working. We make sure that the breaks are perfect and all fluids-oil, transmission and break are at the right level. All rental cars come with spare wheel. -All our toyota rav4s for hire come with comprehensive insurance thus you are assured that in case of collision and damage to third party you are covered. However observe traffic rules. Do not drive under influence. If you must drink and drive drink water. 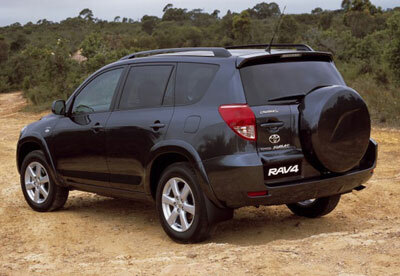 Hire 4x4 Rav4 for Continuity- in the event of major breakdowns, your car will be replaced in the shortest time possible. All you have to do is call our office and let us know what is wrong with the car. If the car can be repaired, you can carry out the repair after informing the office. The time taken to replace your car will depend on how far you are from the nearest rental location. Flexibility- When you hire our toyota rav4 on self drive you can change your rental plan in the middle of the rental. You can pro-long your rental by calling and informing the office. One Way Rental/ Rent Here Leave It there Flexibility is also exhibited as regards pick up and drop off. 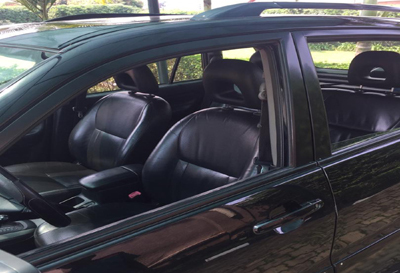 You can rent a car in Kigali and drop off your car in Jinja, Kigali, Arusha, Nairobi, Mombasa Malindi or pick from airport and return in the hotels. You can pick the car at Kigali Airport and drop it in the hotels. Dates of hire: give us details of month and specifice dates of hire. 4x4 Car Hire Kigali Airport KGL, Nollegio auto Kigali/4wd Car Rental Kigali Airport Rwanda Companies, Tel +254723684974/ +254729641204. Unless you are already within the country, our rental include Kigali airport transfers. We pick you at Kigali international airport and transfer you to Kigali hotels or any destination within Rwanda. Airport transfers between KGL (Kigali International Airport) to the city hotels will take between 10 and 20minutes depending on the traffic situation and your hotel of destination. We also offer transfer services between Mombasa Airport and hotels within . Copyright © HIRE 4X4 TOYOTA RAV4 NAIROBI KENYA GSR 2018. All Rights Reserved.